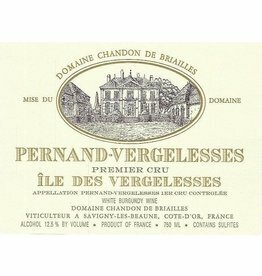 In Remington Norman and Charles Taylor's book, The Great Domaines of Burgundy, Les Vergelesses and Ile des Vergelesses are described as top sites in the village of Pernand-Vergelesses "wines of weight and structure, capable of aging for 20 years or more." 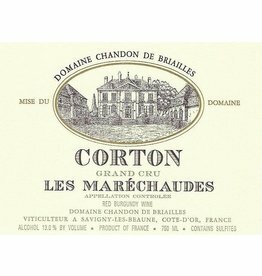 These vines are found mid-slope on a slight incline facing east and their soil is shared between clay and limestone in medium deep ground, making this an exceptional terroir. 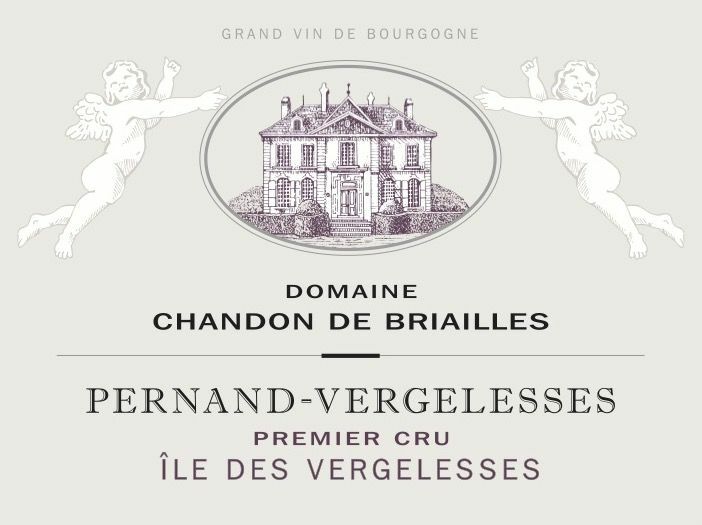 The vines were planted in several phases, with an average age of 42 years.